B.Sc. in Textile Engineering The large and expanding textile and apparel industry in Bangladesh has been placing an increasing demand of highly skilled manpower that is creating a lot of job opportunities. There are demands for textile graduates in other areas of economic activities also. 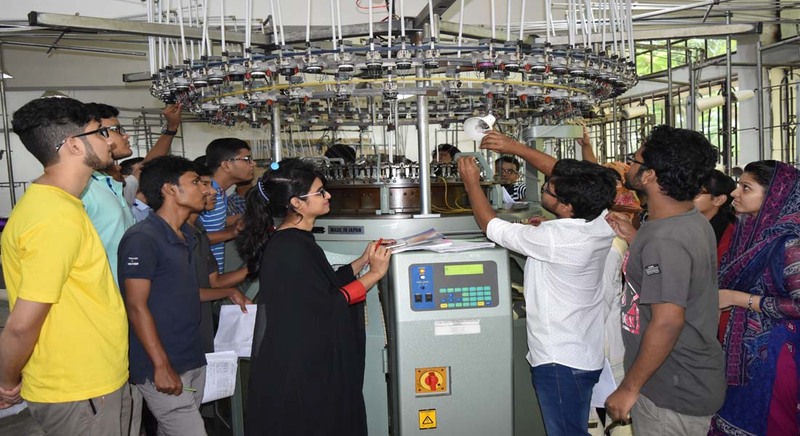 With the aim to meet this demand and strengthen the technological base of the industry, National Institute of Textile Engineering and Research (NITER); the first Public-Private Partnership education and research institute in Bangladesh is offering B.Sc. in Textile Engineering Course. NITER is dedicated to provide affordable and accessible high quality education that can be best described as a "Centre of excellence". Yarn Manufacturing Engineering provides theoretical education of latest technology as well as industry oriented practical knowledge. Ours yarn manufacturing lab is the largest lab of NITER which is well equipped with industry scale full production length machineries. We have production oriented blow room line from Automatic Bale Opener to both modern Chute-feed as well as conventional Scutcher machine which is followed by Trutzschler Card, Rieter Draw-frame, Lap-former, Comber, Simplex and Ring-frame of Chinese brand. Final package is delivered by Savio (Orion) Autoconer with Loepfe electronic yarn clearer. We have also modern OE Rotor spinning machine and maintenance machineries and equipment. NITER provides the latest technological knowledge in combination with Bale Management Software and different Quality Control Machineries including Advanced Fiber Information System (aQura), USTER Tester, Lea strength Tester, Single Yarn Strength Tester etc. Yarn Manufacturing Engineering Dept. always collaborates with several spinning industries all over the country arranging industrial tour to acquire practical knowledge. We have a plan to install more modern machineries such as USTER HVI, TFO, Texturizing and air-jet spinning machine. All the faculty members and technical officers are truly dedicated to share their knowledge with the students. Fabric Manufacturing This department consists of three laboratories to meet the demands of students from very beginning level to advanced level. The laboratories are Weaving Laboratory, Knitting Laboratory and Fabric Structure and Design Laboratory. Wet Processing Engineering is a rich department with all modern and effective lab facilities. The laboratories for wet processing engineering are equipped with versatile prototype and industrial-scaled machineries for wet processing of textile fibers, yarns, fabrics and garments. Controlled experiments start from textile preparatory processes, then dyeing, printing and end with finishing technology. These laboratories are enriched with a wide range of dyeing, printing and finishing machineries including Infrared dyeing machine, Package dyeing machine, High temperature dyeing machine, Soft flow Jet, Winch, Pressure Jig, Hank dyeing and Screen printing machine. Additionally these laboratories facilitates with various testing equipment like Gyro-wash, incubator, spectrophotometer, color matching cabinet etc. Wet Processing Engineering Dept. always collaborates with several dyeing and printing industries all over the country arranging industrial tour to acquire practical knowledge. All the faculty members and technical officers are truly dedicated to share their knowledge with the students for their carrier betterment. 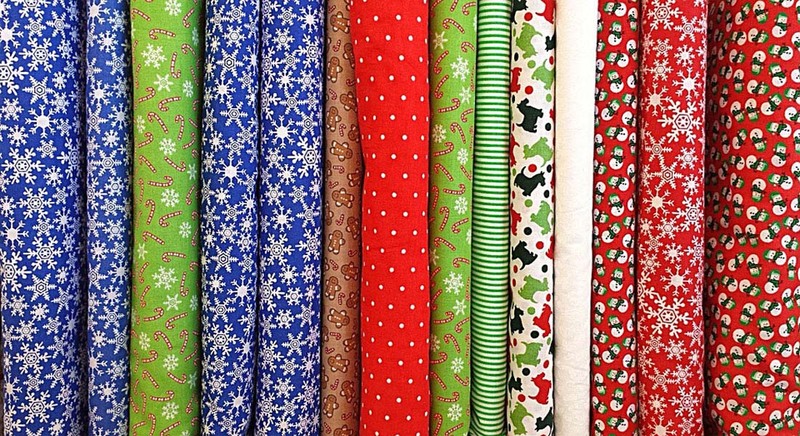 Apparel manufacturing technology is always changing swiftly. Once manual processes were used in RMG industry, but at present, latest technologies have been introduced in apparel manufacturing. Considering the demand of industrial sector and to provide the knowledge of modern technology among the students, this laboratory has been enriched with various machines.The lab consists of 30 industrial sewing machines, i.e. lock stitch, chain stitch, flat lock, over lock, feed of the arm, blind stitch, zig-zag stitch, buttonholing, button attaching, snap button attaching, straight knife cutting machines etc. and are arranged in fully industrial scale. 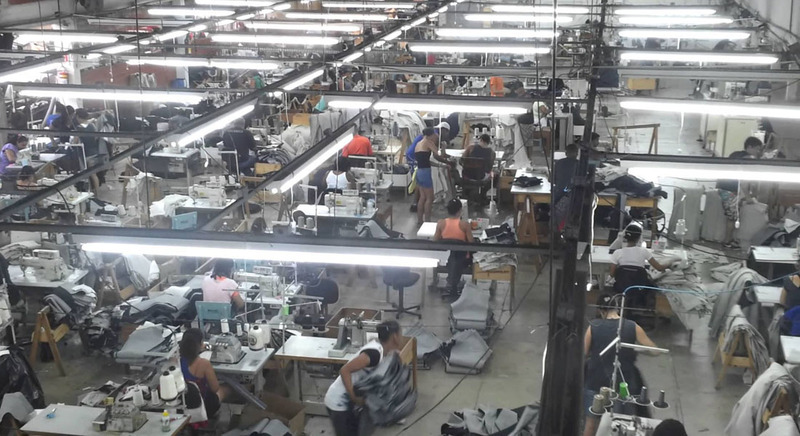 This set up is completely prepared for making any kind of garment. Alongside, this state of the art lab is fully equipped with CAD software starting from fashion design to virtual modeling, pattern and marker development, digitizer and plotter. In addition, to meet the growing demand of industrial garment washing throughout the world, the department has established a garment washing lab for the first time among other educational institutions of Bangladesh. This lab is enriched with latest machineries such as front loading industrial washing machine, 3D crinkle machine, PP spray cabinet, horizontal brushing machine, whiskering device, grinding machine, hydro-extractor, grinding machine, electric boiler, air compressor, dryer etc. .